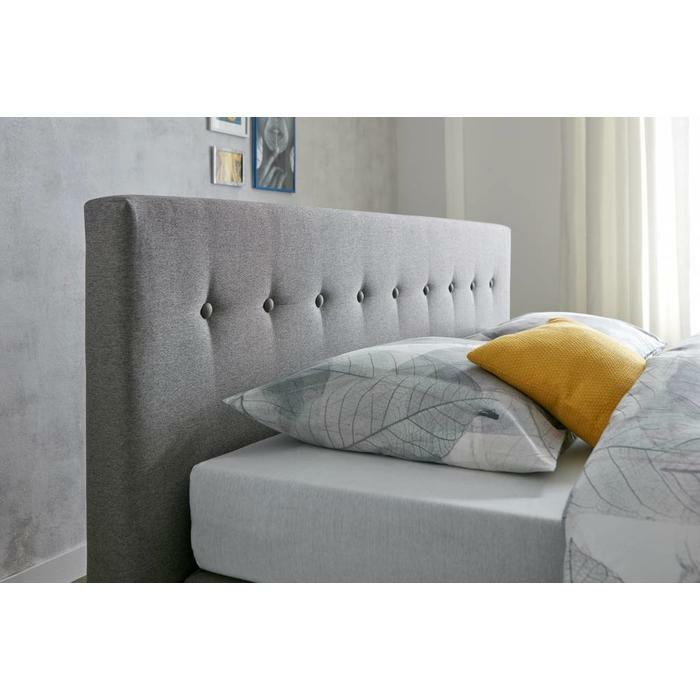 Springbed Twenty Four as flat Polypreen bed. 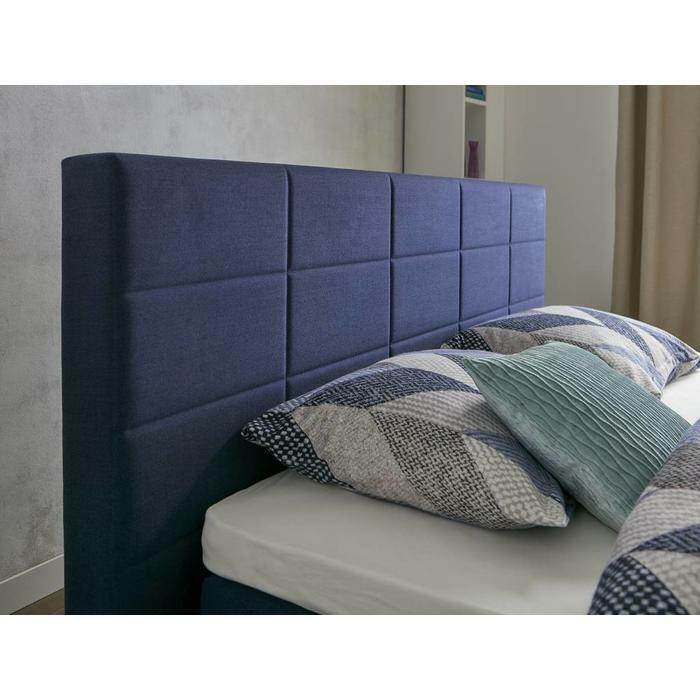 Equipped with upholstered box, mattresses, cold foam topper with Thermogel in various colors and options. 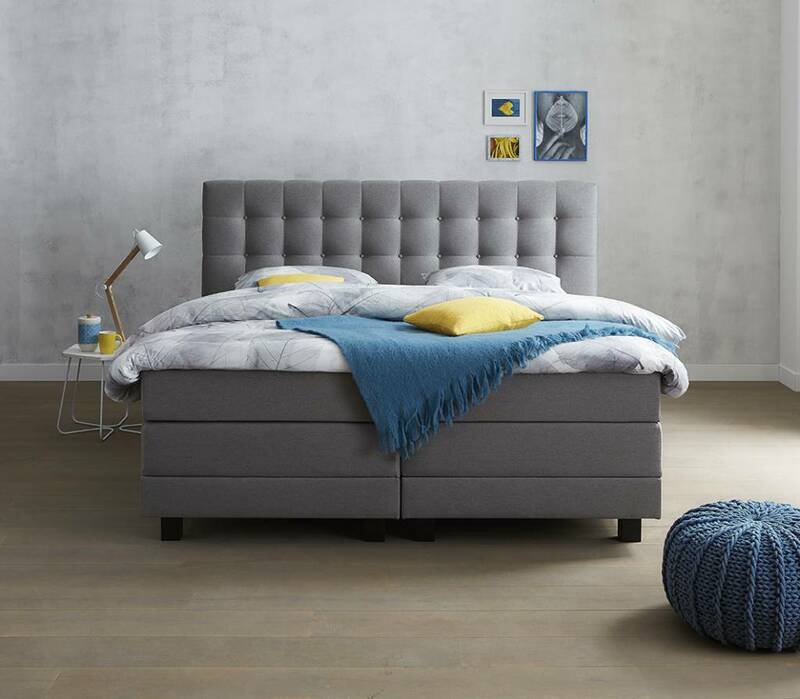 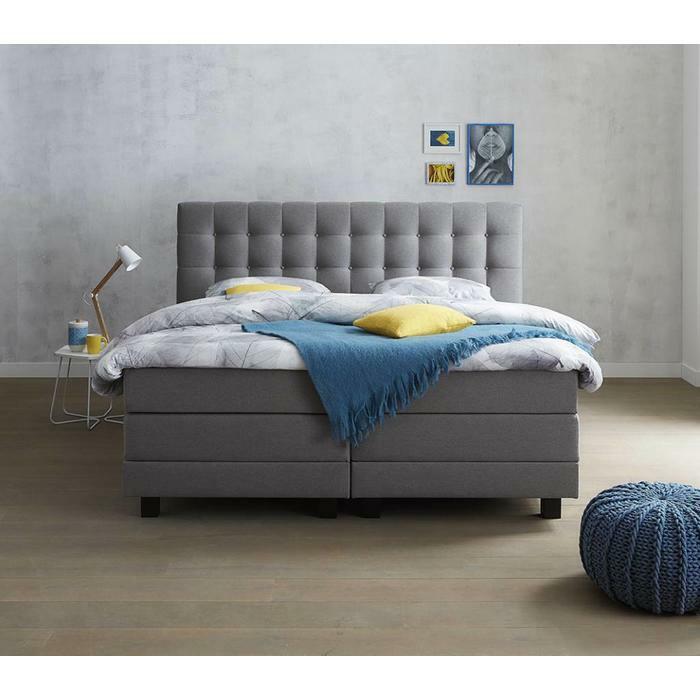 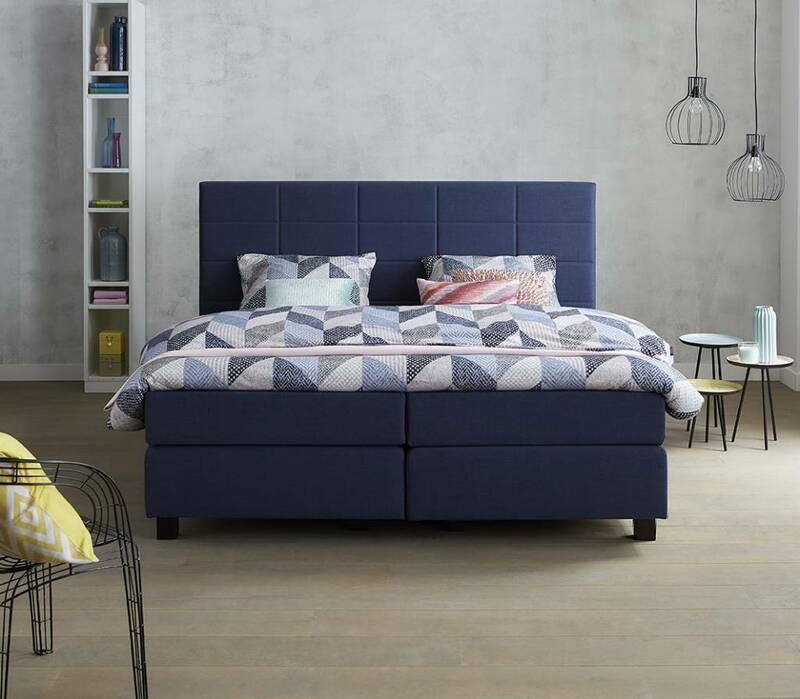 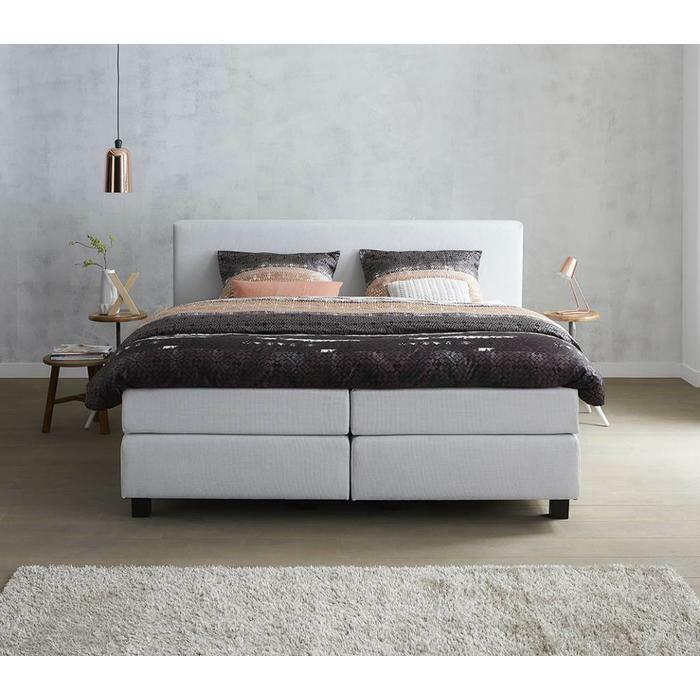 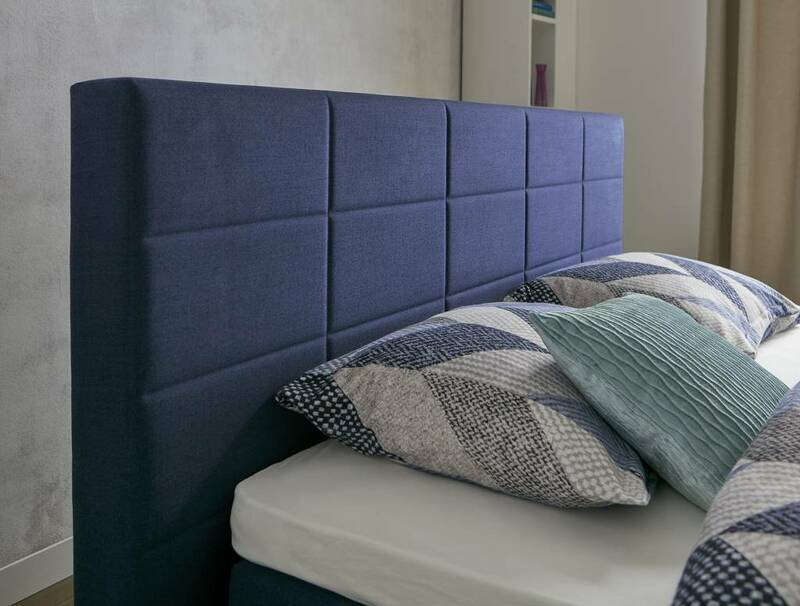 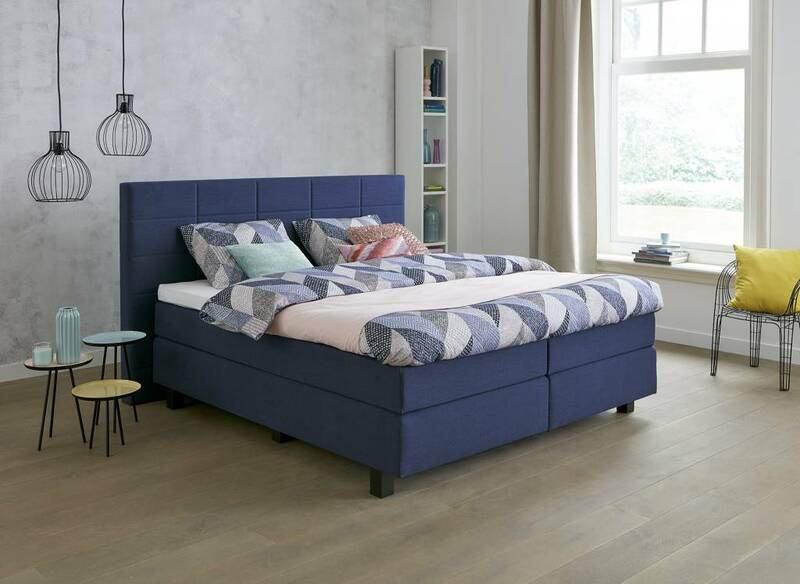 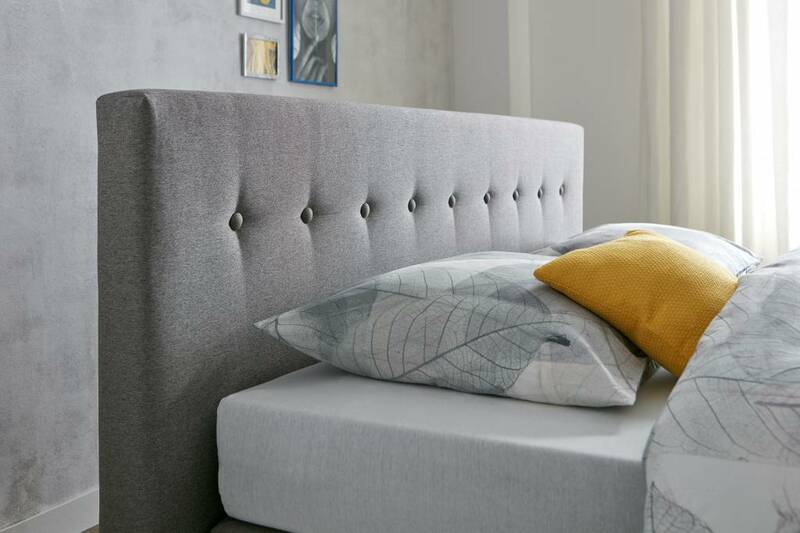 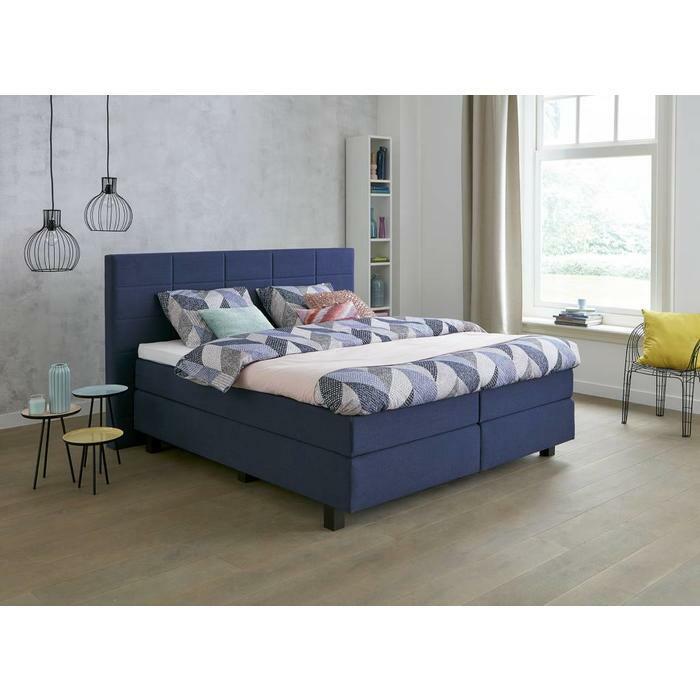 Boxspring Twenty Four is a complete Polypreen level system. Equipped with a 18 cm high Balance mattress. The bed is a perfect sleep system and available in different versions. 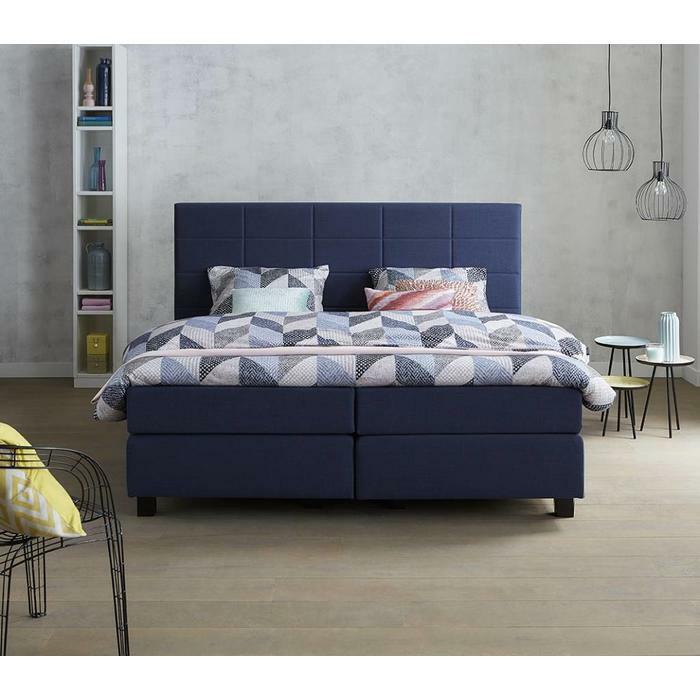 Comes with a box, headboard, support frame and in this case HR 40 clash with cooling Thermogel finish.